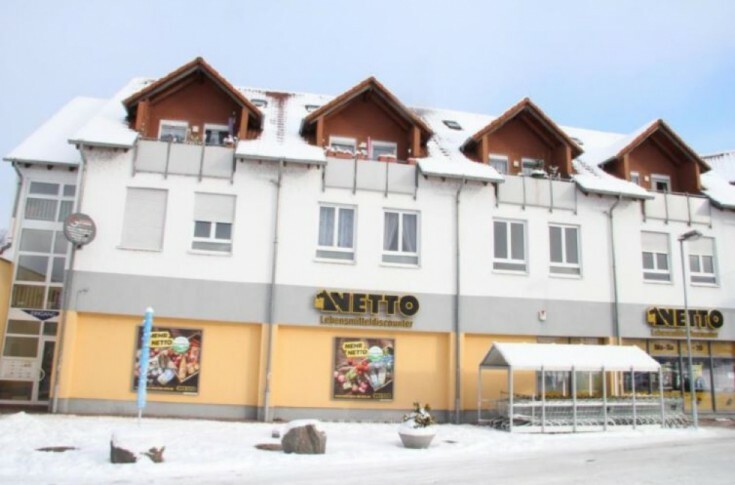 One of the commercial areas is rented by a chain of supermarkets NETTO. At the moment, 3 apartments are available for rent and the remaining areas are leased and bring a high income. Kolditz is located in Saxony free land, between the cities of Leipzig and Dresden. The population of the commune is about 6,000 people.